Benefit #1: Helps Prevent Injury. One of the top benefits of strength and conditioning is that it will help protect you from preventable injuries. Those who understand body mechanics and have a good foundation when it comes to working out will be well-poised to strengthen tendons and ligaments and eliminate any muscle imbalances, which are some of the main causes of injury. Benefit #2: Promotes Healthy Bones. A smart strength and conditioning program can actually help prevent osteoporosis, which is one of the most common ailments athletes suffer from later in life. By integrating regular weight bearing exercise and strengthening, you will be strengthening your bones, which will in turn result in a strong musculoskeletal system. Strong bones mean that you will be able to lift, move, and perform a wide range of recreational activities with ease and safety. Benefit #3: Improved Posture. 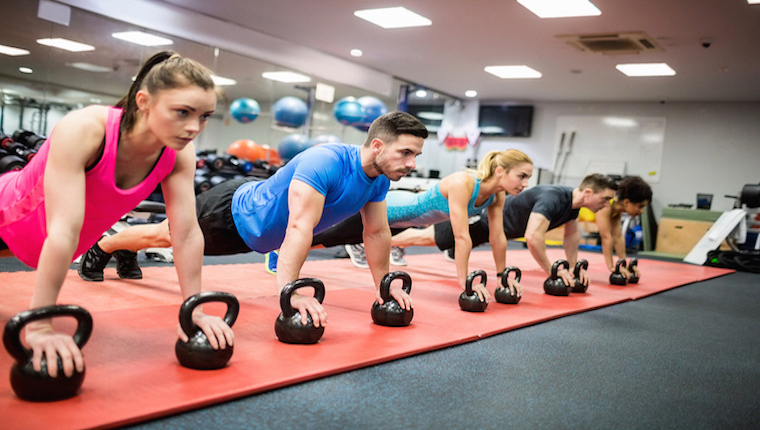 A strength and conditioning program or class will help train your muscles, allowing you to lift and hold your body upright in a much safer manner. With this in mind, you may actually appear taller and more confident, as opposed to hunched over and weak. Benefit #4: Enhanced Mood. It is common knowledge that endorphins are released during an effective workout, such as our strength and conditioning class. This type of workout will provide you with the opportunity to burn calories at a faster right, while strengthening and toning your muscles at the same time. As you are burning calories and those endorphins are flowing, you may notice that your mood is elevated and you are able to deal with stressful scenarios much easier. Benefit #5: Increased Fitness. Strength and conditioning works to make your body stronger, providing you with the skills you need in order to create a more effective workout overall. When your core is strong, you will be able to transfer energy to the rest of the muscles, resulting in more powerful muscle contractions and quicker repetitions. Benefit #6: Increased Metabolism. As with many other types of exercise, strength and conditioning can actually increase your metabolism, helping you lose weight and maintain a healthy lifestyle. 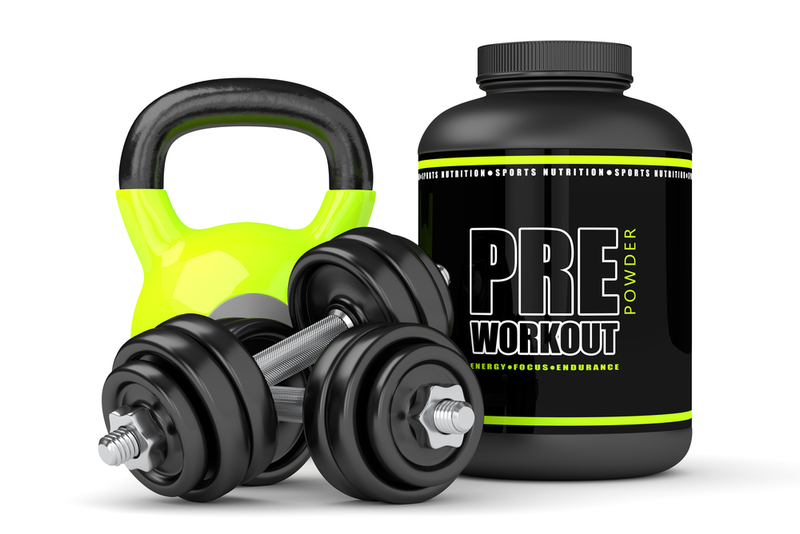 By creating stronger muscles through strength and conditioning, you will burn more calories and keep the unwanted pounds off. 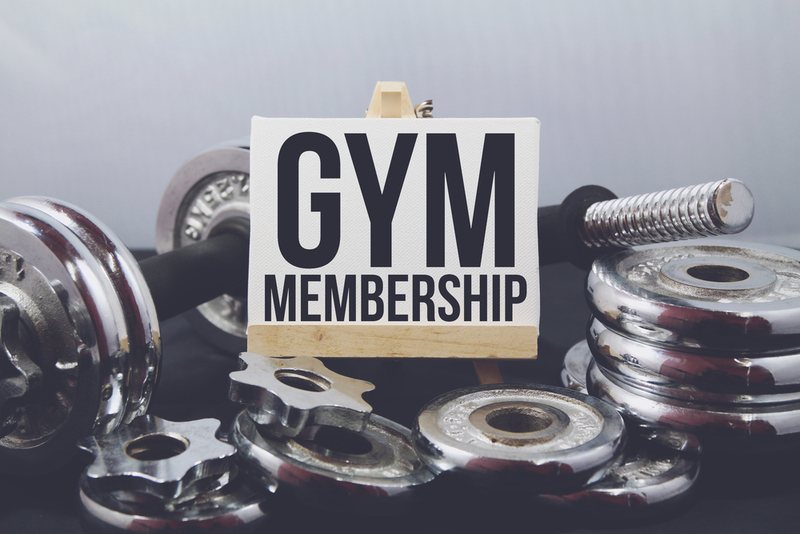 If you are interested in learning more about our fitness classes at either our Bedford or Arlington location, please feel free to contact us today. We are strong believers in the importance of strength and conditioning and are happy to answer any questions you may have.